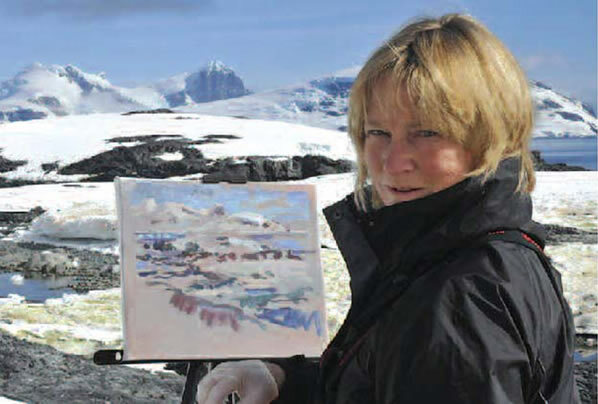 In February 2010, I embarked on an exciting journey to Antarctica, following in the footsteps of my father, Robert Ryder VC, who, in the 1930s, had commanded the schooner, research yacht Penola, on the British Graham Land Expedition. He found time to paint many watercolours. Nearly 80 years later, travelling on a Russian survey ship and getting as far south as my father’s southern base, I painted both in oils and watercolours many of the scenes my father had previously painted. This exhibition also showed the photographs of watercolours by my father and his brother Lisle. In May 2010, I went travelling again, this time to China, retracing the 1898/99 surveying expeditions of my grandfather, Charles Ryder, later to become Surveyor General of India. 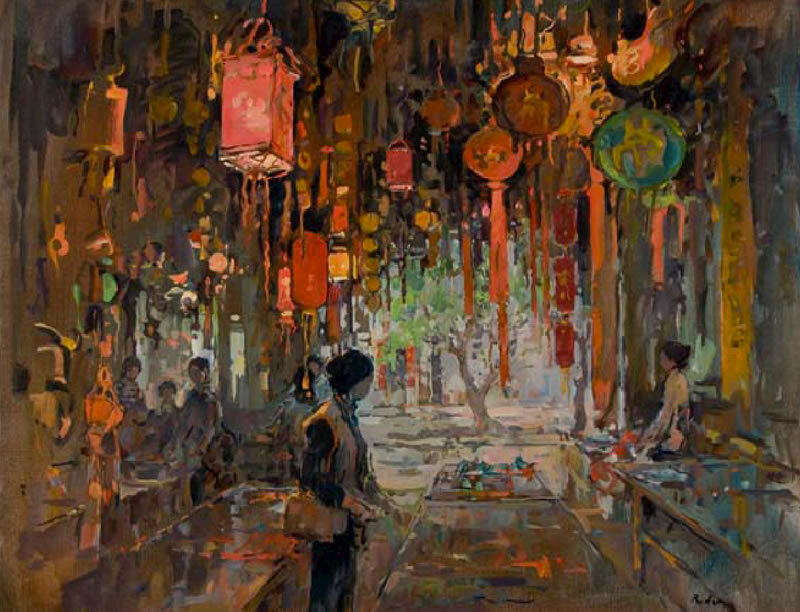 I painted in Yunnan Province around Guilin and in the garden city of Suzhou. 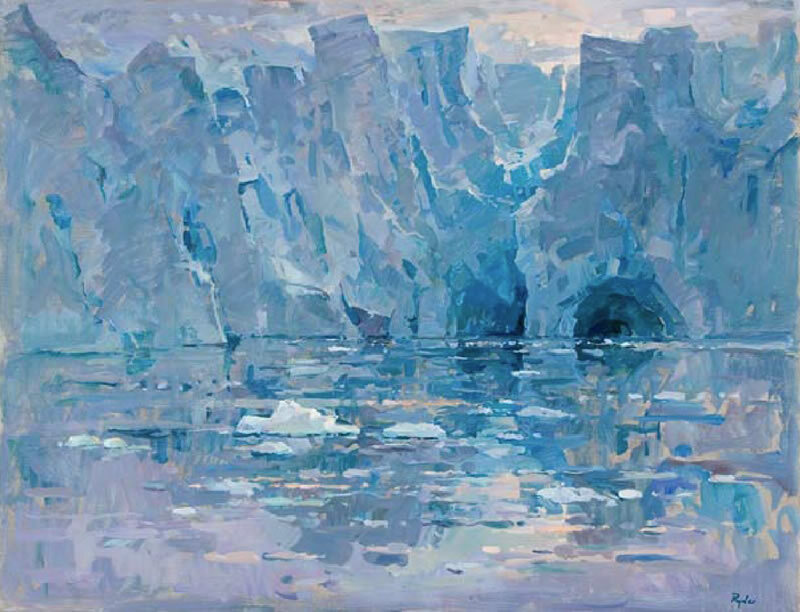 The contrast between the beautiful, icy clear light of Antarctica, with its drama and emptiness and the warmth of China’s red lanterns, patterned woodwork and crowds of onlookers, took me totally out of my comfort zone of quiet interiors and portraits... it was very exciting. 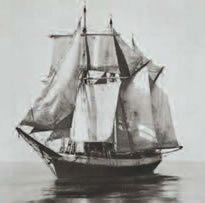 Lieutenant Robert Ryder RN was chosen to command an old French fishing schooner, which had recently been converted into a research yacht for the purpose of taking the expedition down to the Antarctic. She was renamed Penola. The scientists made the major discovery during the course of the expedition that Graham Land is part of the Antarctic continent and not an archipelago. 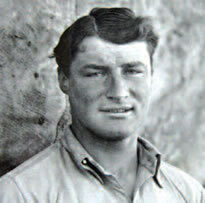 Robert Ryder was awarded the Polar Medal for the part he played in this expedition and later the Victoria Cross when he commanded the naval force in the attack on St. Nazaire in 1942.